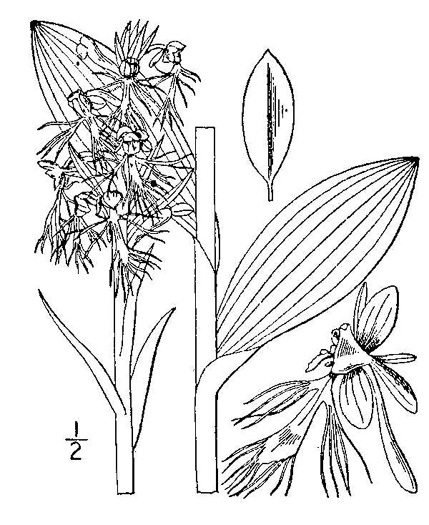 The lip is divided into 3 lobes, each consisting of hairlike separations, per Wild Orchids of South Carolina: A Popular Natural History. 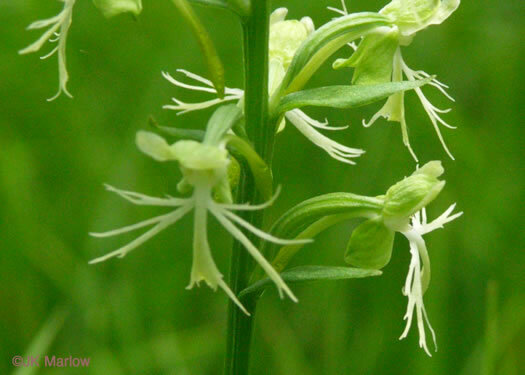 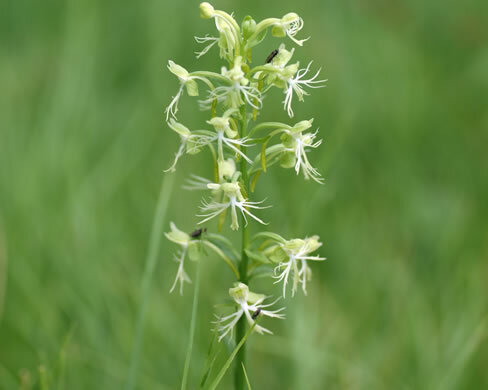 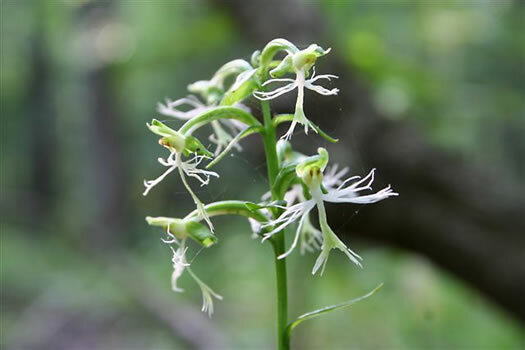 Plant 10-24" tall, usually with 4-6 narrow, pointed leaves, per Wild Orchids of South Carolina: A Popular Natural History. 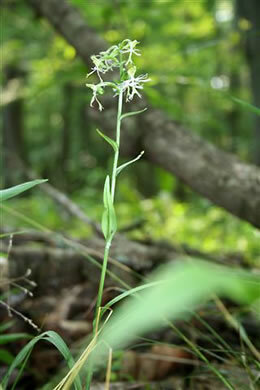 Sepals ovate to elliptic, obtuse, 4-6mm long, 3-4mm wide, per Vascular Flora of the Carolinas.